Blogger Victoria Janssen, who’s participating in the War Between the Generations WWI reading challenge, most recently read “A Diary Without Dates,” by Enid Bagnold. 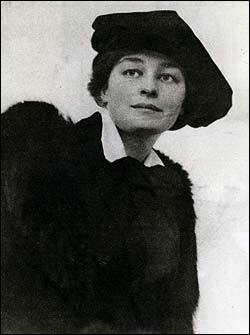 Bagnold wrote “National Velvert.” During the war, when she wrote this diary, she was a VAD who got kicked out because her writing was too critical of the hospital. “Diary Without Dates” is an example of a book published before 1923 and no longer covered by copyright in the United States that has been picked up by a print-on-demand company. These companies acquire books, scan them and produce them on paper. You can buy one of these books with no guarantee of the quality — the producers say upfront that the pages might be smudgy, which I could consider disastrous if I were trying to decipher a map. Or you can download it and read it for free, which is what Victoria did. This is the future: books we read on digital devices. For now, e-readers have little screens that must make trench maps, for instance, even harder to interpret (I can’t read them at all). I would rather buy what seems to me a real book, however yellowed and faded, or library musty, or paperback flabby. All I want is to read it. What about you? E-book, POD, paper? “Diary Without Dates” itself doesn’t pose such a complicated question. You can get a perfectly nice copy republished by Virago Press in 1978, here, http://www.biblio.com/details.php?dcx=460745964&aid=bkfndr, but it’s the principle I ponder. George Simmons. 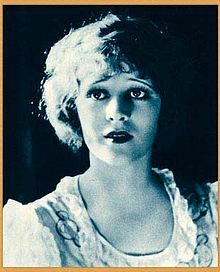 blogging as Great War Fiction, has a fascinating post today about the newly recovered 1926 film “The Unknown Soldier.” It’s a love story about an American factory worker named Fred, who falls in love with the boss’ daughter Mary, impresses her by enlisting when the U.S. enters the war … and then by happy chance, they meet in France, they fall in love, he volunteers for a dangerous mission, and then goes missing. Alas, poor Mary, alas! Remember, this is a silent film, so there’s a lot of eye-rolling and pressing the back of the hand to the forehead. 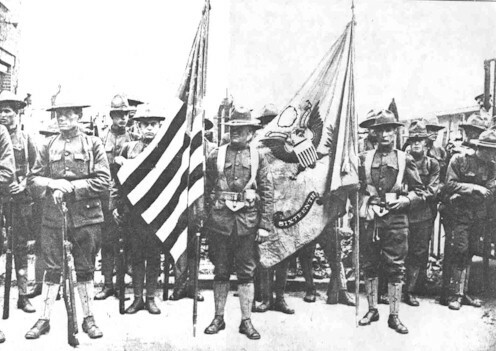 On this date in 1918, American soldiers stepped into battle for the first time. Americans in Paris, July 4, 1918. 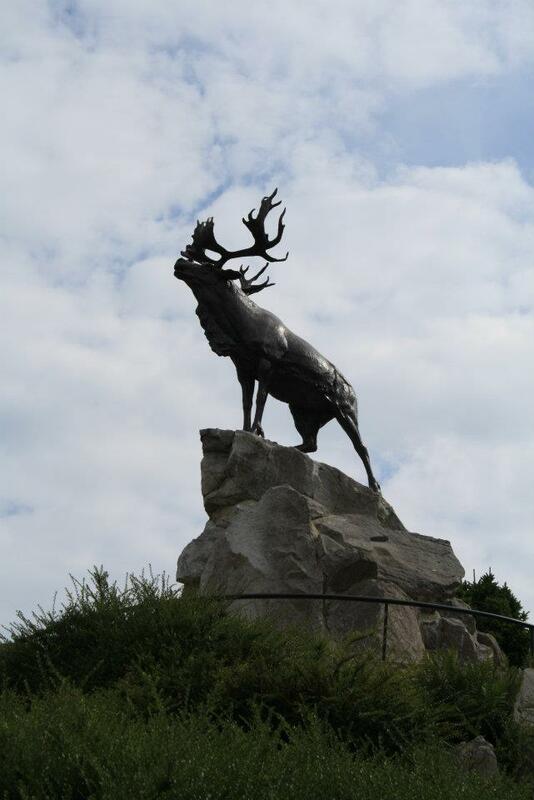 Facebook friend Somme Battle’s photo of the Newfoundland Caribou and Memorial to the Missing in Newfoundland Park, Beaumont Hamel, Somme. June 30 can be remembered as the anniversary of the Battle of Richebourg — intended as a feint before the Battle of the Somme. The Germans were not fooled, and the Royal Sussex Regiment (South Downs) took terrible casualties. Who was at fault in the Lusitania sinking? 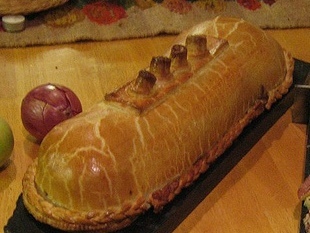 Obviously, the Germans sank the Lusitania on May 7, 1915, with a torpedo. The question seems to be: Did the British deserve it? I can’t grasp how the passengers of any ship deserve to be dragged to the bottom of the sea, whether the German government warned them or not — advertisements ran in major American newspapers advising would-be passengers that the ship was likely to be attacked by submarines. Was it easy to change your tickets? Imagine trying to get on another flight a couple of days before your plane takes off — you’d pay so much in penalties, you might as well write off the fare and start over. The principal reason that so many lives were lost on the Lusitania, although the ship was only 8 miles off the Irish coast, was the it rolled so far onto its side, half the lifeboats hung uselessly in the air. About 1,200 people died, including 114 Americans. I read that the Lusitania was used as bait for U-boats on Churchill’s theory that the death of innocent Americans would bring the U.S. into the war. Instead, as reported by the Detroit Free Press of May 9, 1915, “Wilson to Use Firmness and Deliberation.” I believe he sent a sharp note. Read the comments for insistence that the Lawrence Livermore National Laboratory in California lied about its findings to protect the British government, as well as the usual finger pointing on completely unrelated issues. These sites can tell it better than I can. 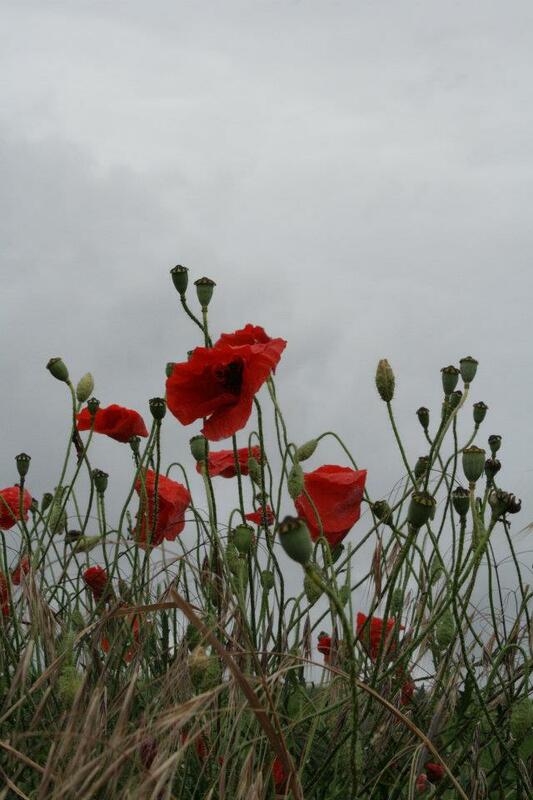 Graham Corgan’s beautiful photo of poppies on the Somme.